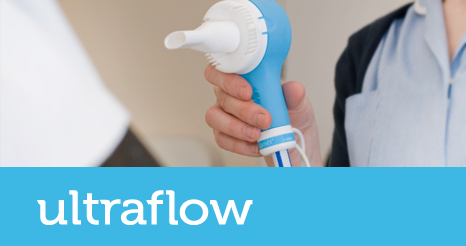 With BPR’s unique, market-leading Ultraflow demand valves, you don’t need separate patient breathing filters, which means less respiratory effort and no chance of handset contamination. 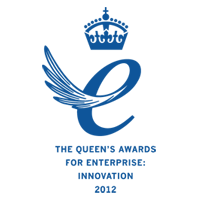 Designed in partnership with nurses, midwives and medical engineers, Ultraflow products are light, mobile, ergonomic, easy to clean and require minimal maintenance. Designed to be easy to use for patients, Ultraflow delivers maximum performance and more analgesic for less effort.